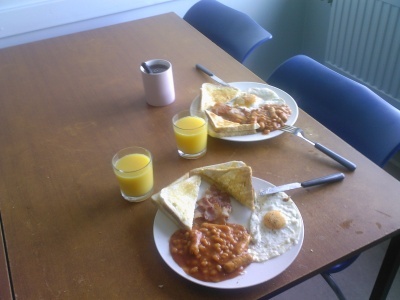 Nothing better than an english breakfast to start a day! 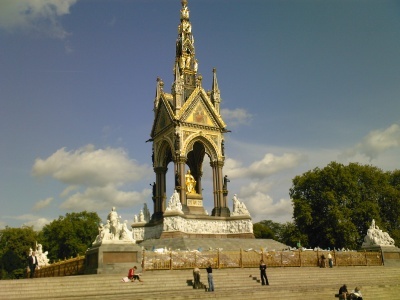 Don't forget to visit parks of London and to discover monument like the Albert memorial that you can see above. 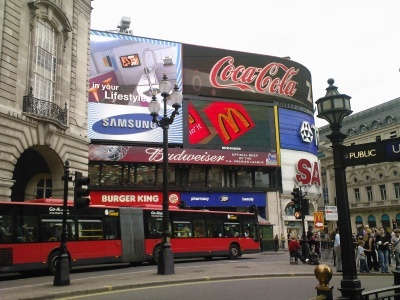 Less grass, more ads: Picadilly Circus ! 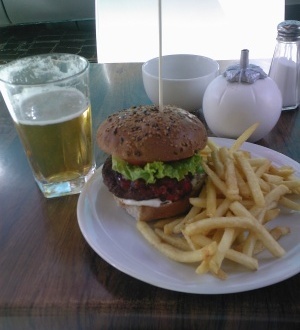 Who said that English food is awful? 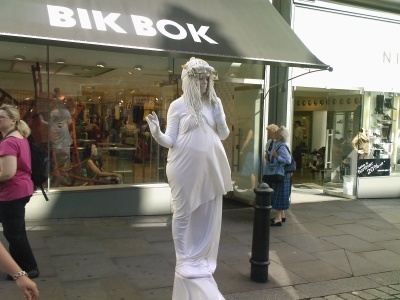 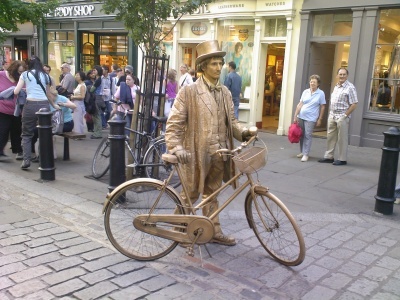 Why don't you continue the visit in Covent Garden to discover immobile artists?